Our beginners range starts at the CS440XD but there''s no compromise on performance. 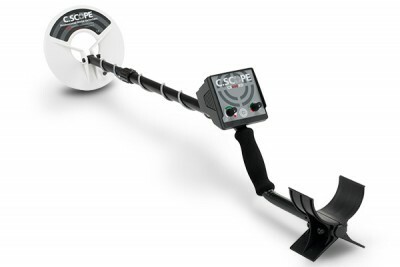 The CS440XD is a lightweight professional format metal detector with variable discrimination which will simply eliminate signals from rubbish targets. Family fun on beach or inland sites is guaranteed with this neat detector at a budget price. Great price for a professional C.Scope detector. Search head receive signal - a.c.